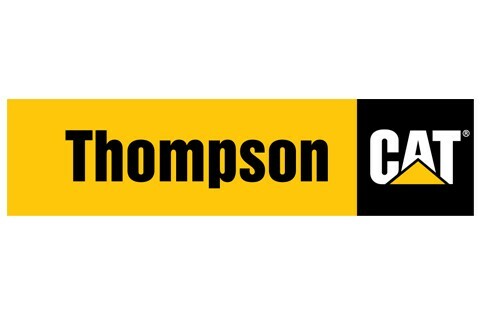 Thompson Tractor Company proudly provides superior sales, rental, parts and service support to Florida Counties. We appreciate your business and look forward to working with you in the future. Please contact us today for all of your paving, heavy and compact construction, material handling, trucking, and electrical power needs.